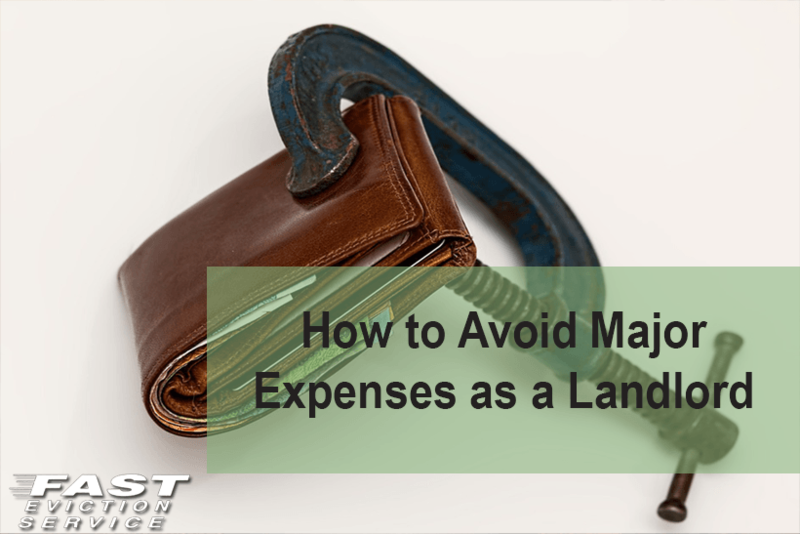 As a landlord, making substantial money from your rented property is only possible if you are proactive about minimizing day to day expenses and reducing the risk of unforeseen costs. The following guidelines will help you reduce your landlord costs and take home maximum rental income. Find good tenants – conduct thorough tenant screening to find responsible and cooperative tenants who will take care of your property and do it legally to avoid getting into discrimination claims. Security deposit – it is good protection against default rent payment or damaged property cause by tenant. Regular check – scheduled maintenance of your property and appliances will bring a crisis to your notice before it escalates. Repairs and maintenance – estimate the amount of money you would need for maintenance and repair of your property in between tenants or at the end of the rental agreement. Insurance – have property insurance for every property you own and also a rent guarantee insurance against default rent payment by tenant. Professional help – hire a lawyer to guide you while buying and selling property and business accountant to help you with tax payment. Evaluate liabilities – frequently asses your mortgages, monthly debt services and interest rates to increase cash flow.